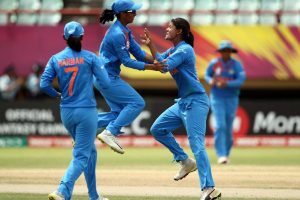 Ahead of the India women vs Ireland women match; here is everything you need to know. 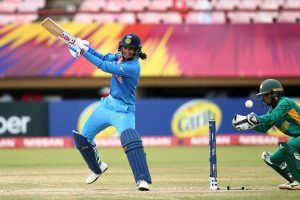 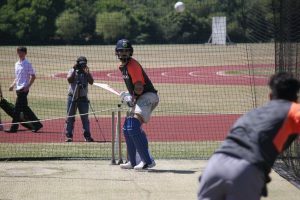 Going in to Thursday's match, India will be desperately hoping for their opening batswoman Smriti Mandhana to come up with a big score. 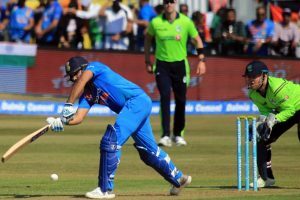 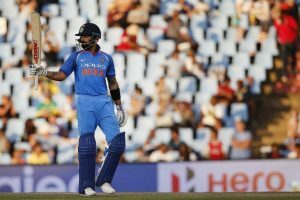 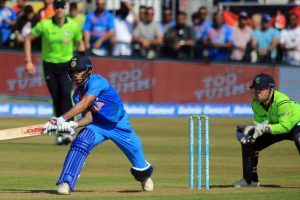 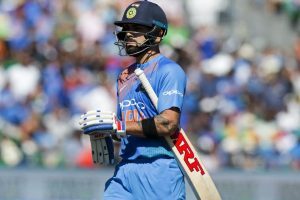 Batting first, riding on openers Shikhar Dhawan (74) and Rohit Sharma's (97), India put up a massive total of 208 runs for 5. 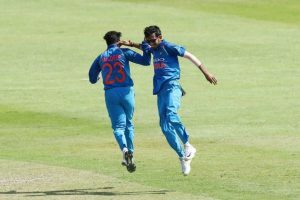 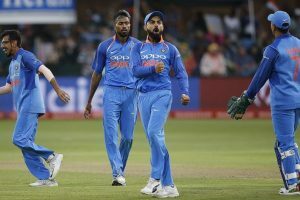 Chahal said: "the first has more variation in their bowling than later". 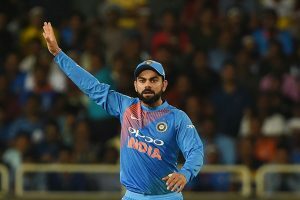 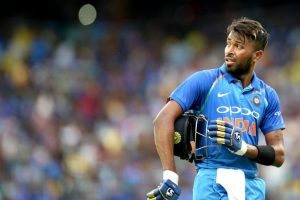 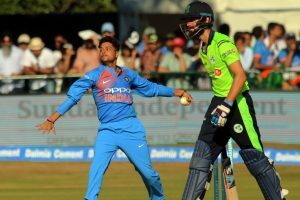 Venue: India vs Ireland, both T20 Internationals will be played in Dublin, Ireland.